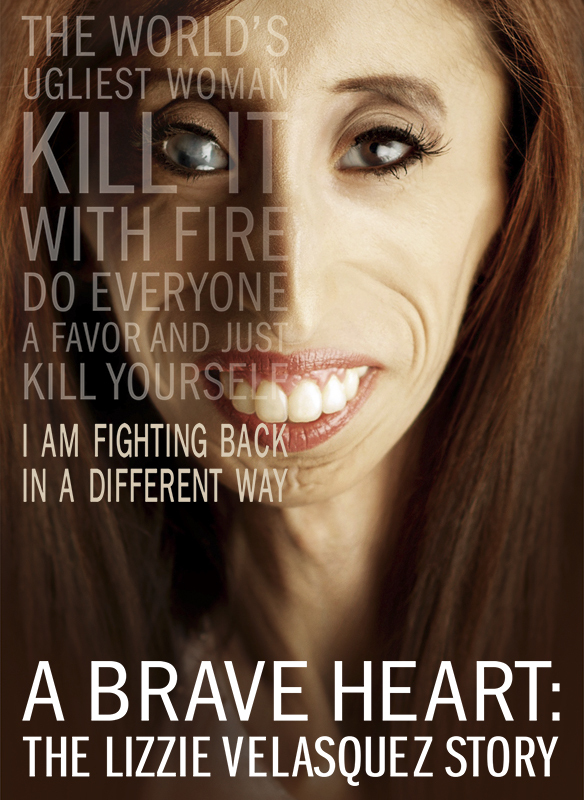 A BRAVE HEART: The Lizzie Velasquez Story is a documentary following the inspiring journey of 26-year-old, 58-pound Lizzie from cyber-bullying victim to anti-bullying activist. Women Rising champions unique stories and creates memorable experiences that empower women and girls worldwide. In 2013, Women Rising produced and programmed the inaugural TEDxAustinWomen in partnership with the United Nations Foundation. The event became the #1 viewed TEDWomen event of 2013 from over 220 events across 58 countries. In 2014, Women Rising produced the documentary “A BRAVE HEART: The Lizzie Velasquez Story.” The film’s production was funded via a Kickstarter campaign and was one of the site’s most successful crowdfunded documentary projects of all time. A BRAVE HEART premiered opening weekend of the South by Southwest (SXSW) Film Festival and went on to win the Audience Award in its category. Directed by Women Rising CEO and Founder, Sara Hirsh Bordo, the film will begin its release in the US by Cinedigm in Fall of 2015.